It’s Crab Boil Tuesdays at Mermaid Inn again! See the batch from last year! Yum!!! Time to get the bibs on! 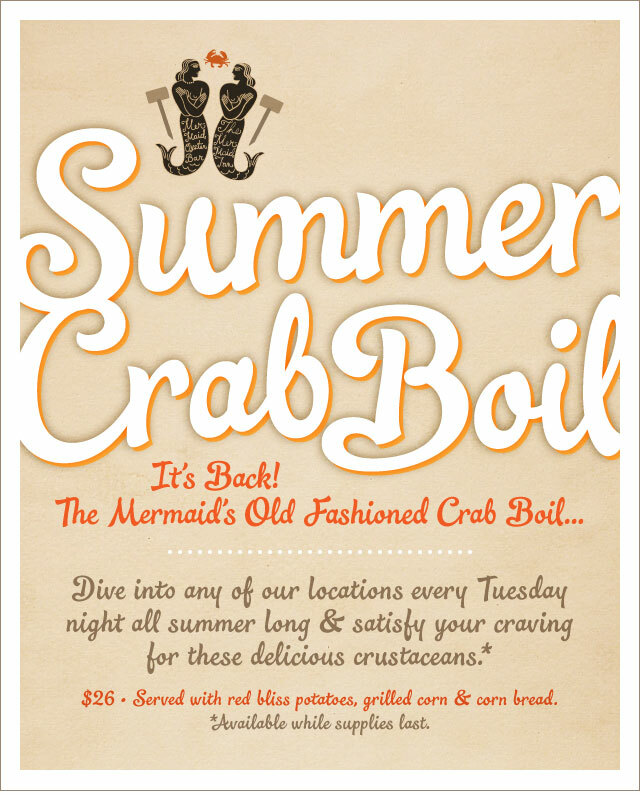 Crab Boil Tuesday is back @themermaidnyc ! Time to get my bib on!